So if you’ve landed here, our best guess is that you’re looking for the basics of how to begin juicing. Whether you’ve read about the benefits, heard a testament from a friend, or just became curious when walking by a trendy new juice bar – this is your one-stop shop for Juicing 101 Basics. First, let’s define juicing so we are all on the same page. 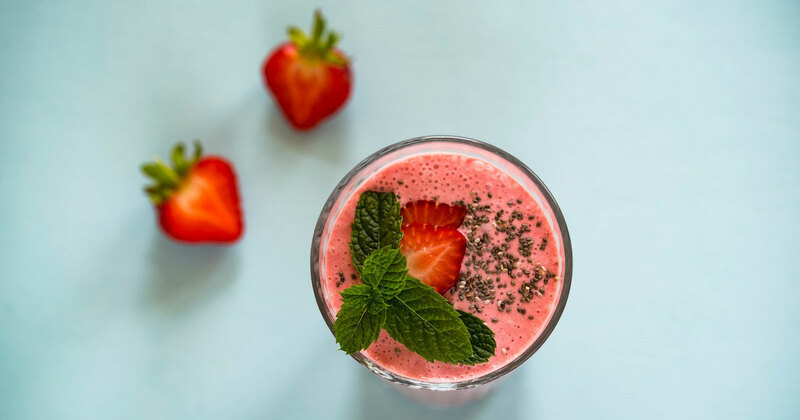 Juicing is simply removing the juices from fresh fruits and/or vegetables to make a nutrient-rich drink to be consumed immediately (for best results). There are a few different ways to extract the juice, but we will cover that in a moment. 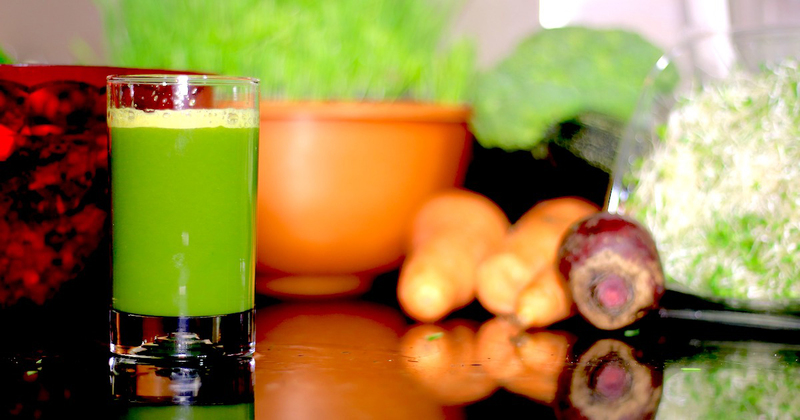 Juicing is often done as a detox method to cleanse the body and remove unwanted toxins. These detoxes can range anywhere from one day to several weeks. However, not all ‘juicers’ are detoxing. Many people incorporate juicing into their everyday lives as a way to boost the number of nutrients they are supplying their body. Everyone knows that eating a variety of fruits and vegetables is healthy. So why juice and not just eat the vegetables? Well, because juicing can allow your body to better digest these nutrients since the juicing process removes fiber and lets your digestive system focus on the absorption of nutrients rather than breaking down fiber. Just a heads up- this isn’t to say that fiber isn’t important because it is, but rather to explain how juicing differs from just eating fruits and vegetables. If you love your meats but have a hard time consuming enough fruits or vegetables on a daily basis, then you may also really benefit from juicing. Many people just don’t enjoy the taste of vegetables or simply have a hard time with quantity and consumption. Juicing can be an easier way of increasing your intake. Juicing has various other important health benefits that can include weight loss, reduced risk of disease, increased energy levels, cancer-fighting elements, strengthened the immune system, improved complexion, lowered cholesterol levels, and even improved athletic performance. What Tools or Equipment Do I need to Begin Juicing? First, you’ll need to understand that juicers and blenders are NOT the same things. Blenders quite simply blend everything you throw into them. Juicers actually extract the juices without any of the pulp/seeds coming with it. There are a wide variety of juicers – Centrifugal, Functional, Single-Gear, Twin-Gear, Hydraulic Press, to name just a few. What you purchase will surely depend on your budget, as juicers can range anywhere from $50 – $2,500+. You’ll need to do some research on what might be the best fit for your needs, keeping in mind that the cheaper the device, the more fruits and vegetables you may have to purchase to get an adequate amount of juice. Another tip: you may want to consider getting a high-end juicer from the start. 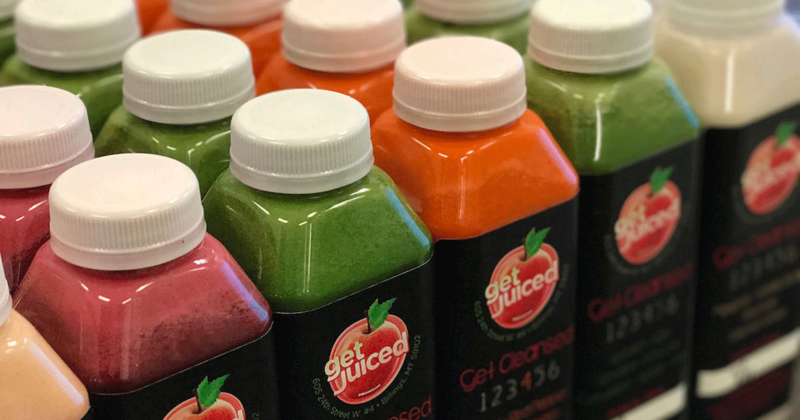 Buying a cheaper one may result in less than ideal juices and will likely be more difficult to clean, which could deter you from the juicing world right away. If you want to give juicing a fair shot, invest in a good juicer. 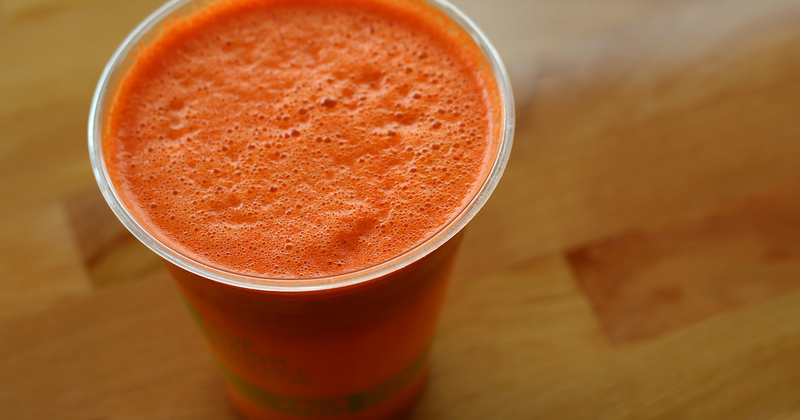 Most experts will tell you that the best time to juice is in the morning on an empty stomach. During this time, your body is craving food for consumption which means when you feed it the juice, it will be quickly absorbed. Towards the end of the day, it is suggested to drink juices that are less fruity and more hearty (think greens). Once you begin juicing, you can expect to have a few withdrawal symptoms (especially if you are solely juicing for a period of time). This is the result of detoxifying your body. For example, by removing coffee or sugar from your daily routine, you may start to get headaches or feel irritable. You may also have decreased energy levels and feel sluggish. This is all normal, part of the process, and temporary. 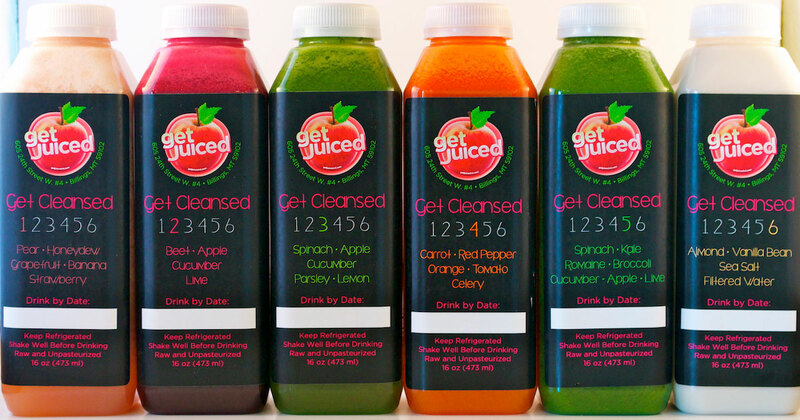 Many people report feeling much better by day 4-5 of a juice detox. In other words – things may get worse before they get better, so keep that in mind. Make sure you drink plenty of water and get a lot of rest during a detox since your body is busy working through the changes you’ve made. Know that the withdrawal symptoms are normal but monitor your body and if you feel like something is completely off or dangerous for you, stop whatever you are doing and consult a physician (our recommendation would be a holistic physician). The best tip we can give you is to listen to your body. Allow time for your body to get used to the changes you are making, then create a journal and take notes. Track what makes you feel good and gives you energy, and also what hurts your stomach or doesn’t taste good to you. After a several days or weeks, review and make adjustments where you see necessary. Juicing should be a fun, enlightening, productive time for you and your body; not a punishment. Well Pared makes it very easy, and we love to talk about it – so stop in and see us!